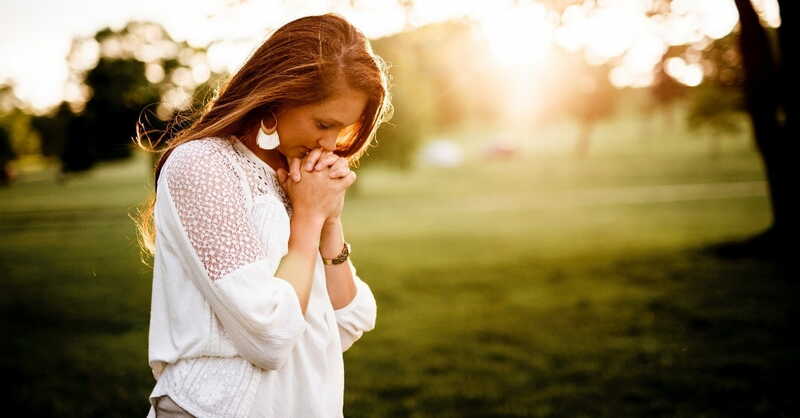 A Massachusetts school district announced that it will no longer allow public prayers at high school graduations after pressure from a large atheist organization. Colin E. McNamara, Esq. authored the June 29letter to which Fischer-Mueller responded. In the letter, he said a “constitutional violation occurred at the 2018 Canton High School graduation.” He informed the district that the violation occurred when the school introduced Reverend Dr. John Tomilio to deliver an invocation. The Supreme Court heard Lee v. Weismanin 1991 and issued the 5-4 decision in 1992. The case stemmed from a controversy over a graduation ceremony in Providence, Rhode Island. Principal Robert E. Lee invited a rabbi to speak at the high school’s graduation. Daniel Weisman, whose daughter would be graduating, filed for a temporary restraining order to prevent him from speaking. The District Court denied his request. After the graduation took place and “prayers were recited,” Weisman asked the Court for a permanent injunction that would prevent all Providence school officials from inviting clergy to pray at their ceremonies. The District Court ruled in Weisman’s favor and the Court of Appeals upheld the ruling. Lee responded by appealing to the Supreme Court. Justice Anthony Kennedy, who had been appointed by President Ronald Reagan, wrote the majority opinion. In it, he argued that “The prayer exercises in this case are especially improper because the State has in every practical sense compelled attendance and participation in an explicit religious exercise at an event of singular importance to every student, one the objecting student had no real alternative to avoid." The FFRF exists to intervene in cases involving religious expression in the public square. They say their “purposes are to protect the constitutional separation between state and church, and to educate the public on matters relating to nontheism. They have been involved in situations this year that targeted a Christian club in an Indiana Elementary School and prayers offered before football games in Blount County Alabama. Scott Slayton is a pastor and writer. Visit his blog One Degree to Another.